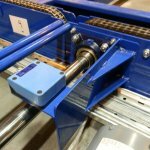 Andrews Automation Ltd are one of only a few conveyor manufacturers in the UK that design, build and install all mechanical and electrical element s of the systems we provide. 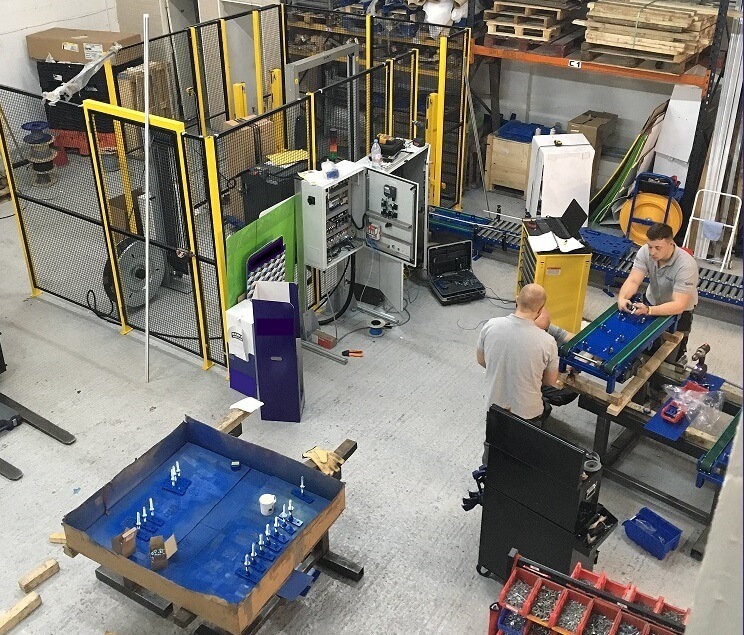 Our facility in Goole, East Riding of Yorkshire, has the capacity to mechanically build and test our systems, and also has an electrical bay where our control panels are designed and built. Many of our clients take up our offer of a Factory Acceptance Test prior to dismantling the system ready for despatch and installation. This proves very beneficial in minimising the amount of time we spend on-site installing, reducing the impact on production. 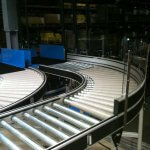 A large number of the conveyor systems that Andrews Automation Ltd have provided over the years have included value added products to further assist with creating lean manufacturing processes for our clients. We are able to provide pallet wrapping solutions through our ties with Pieri in Italy, as well as include pallet or magnum strapping systems via contacts we have at SIAT, again in Italy. 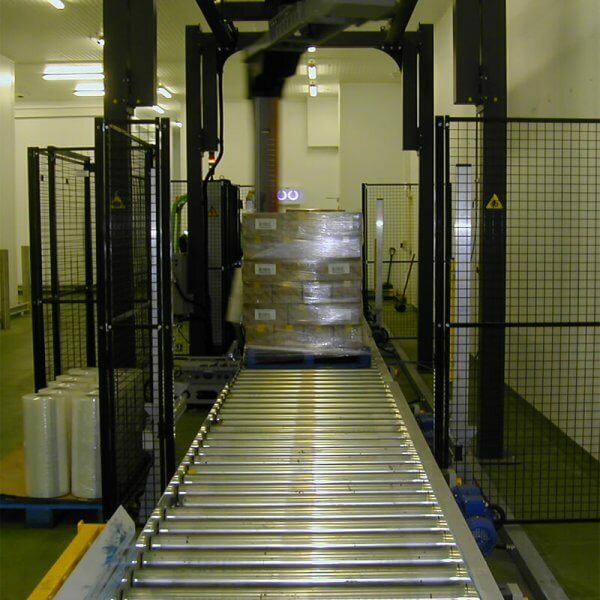 We can integrate bar code scanning solutions into our systems, labelling and gluing solutions, carton lifts, pallet lifts, stretch wrappers, hooders, and much more. With all these solutions we work closely with the manufacturer to obtain the best out of the solution and where we can, install and support the entire system in-house. In recent years we have installed seven separate robot palletising solutions and together with ABB, we will continue to support our clients for years to come. Andrews Automation Ltd prides itself in all aspects of our solutions from receiving the initial enquiry to post installation support. We look to go that extra mile to ensure that client expectations have been met, if not exceeded.